“I thought you would to post this on the ALPO website. 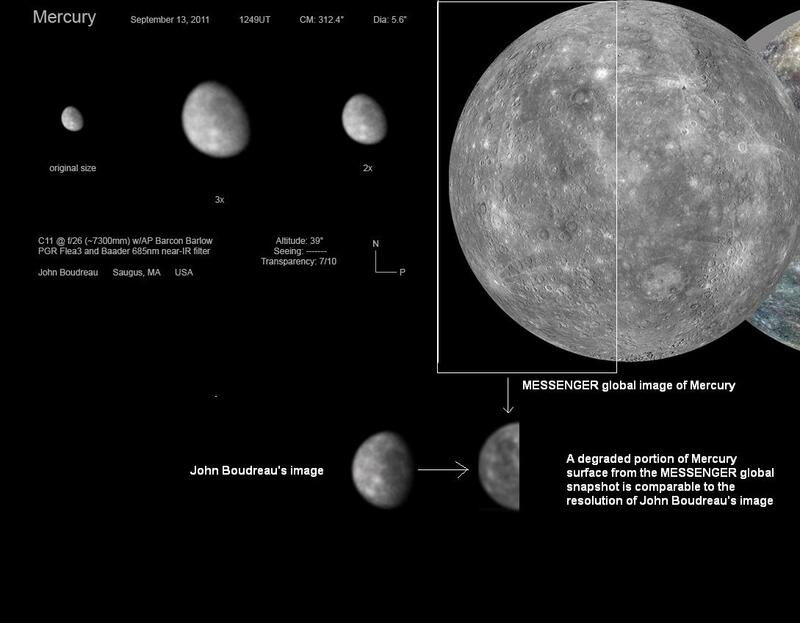 Mr. John Boudreaus’ image is just incredible and it is easily comparable with the MESSENGER’s view. 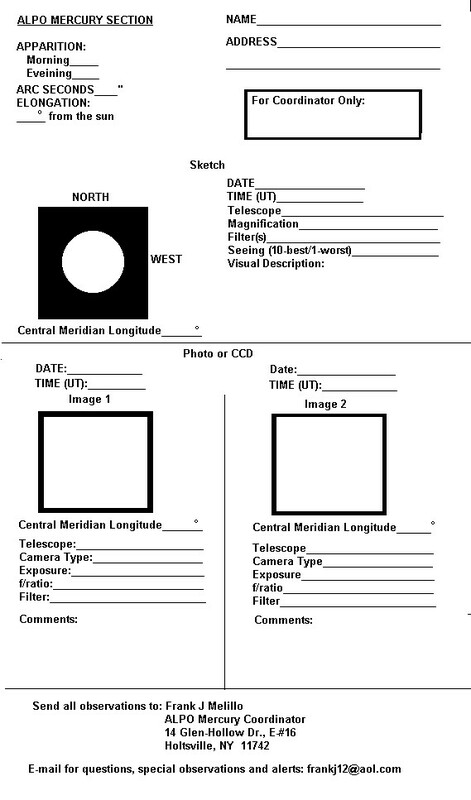 Click image for larger view, this image is also available in the Mercury Observations and Alerts section for 2011. 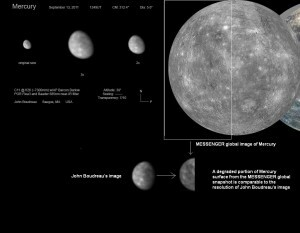 Mercury: A World of Fire and Ice?